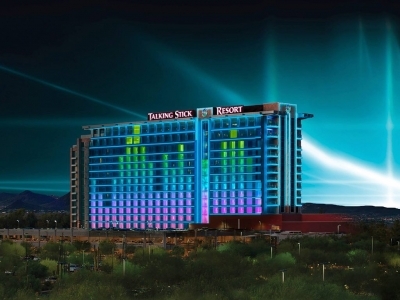 Talking Stick Resort features luxurious deluxe rooms & suites, multiple restaurants & bars. Plus the resort is home to Release Pool Party. Talking Stick Resort: Play in Style.